Recycled Designs | Bata, Deck Oxfords, 1962. This Bata line from 1962, Deck Oxfords is reminiscent of present day Vans and predates them by 4 years. « There’s A New Cover Girl In Town | 1962. 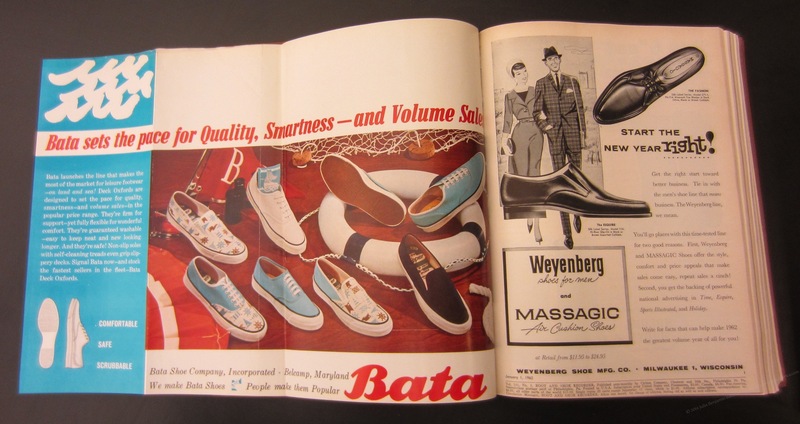 You are currently reading Recycled Designs | Bata, Deck Oxfords, 1962. at Women's Footwear in America.